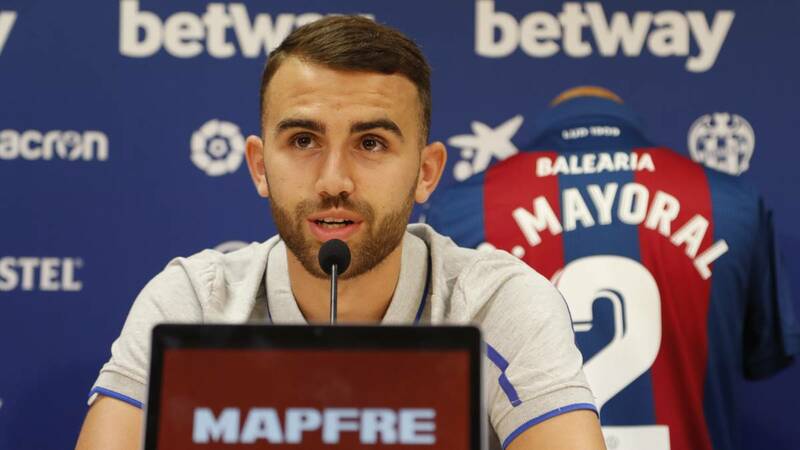 Borja Mayoral left Real Madrid at the end of the transfer window and he says he is focused on Levante now despite a swift change of plans in his career. 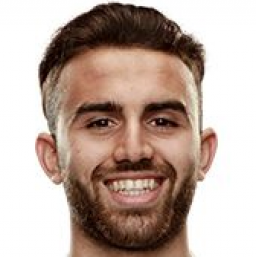 Borja Mayoral was all set for a season with Real Madrid but Mariano Diaz' arrival changed his plans. 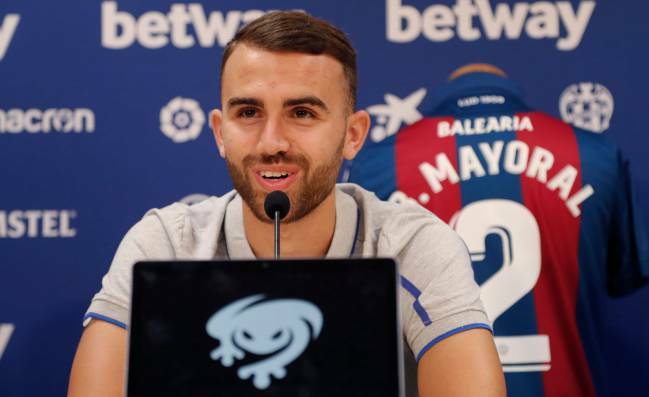 The striker was presented as a Levante player on Thursday afternoon and spoke about the quick change from being relied on at Real Madrid to looking for a new team. "I was on holidays with my friends and the manager called me and I spoke to him," he said. "The conversation lasted a long time and it surprised me. After that, the preseason started and everything indicated that I was going to stay at Real Madrid. I wasn't think about another club. But the last week I had to leave Real Madrid and I got in contact with the offers that I had. I spoke with the manager, with Morales, and everyone helped me to be here. I want to come here." The 21-year-old says he would still be at Real Madrid if it wasn't for the arrival of Mariano. "I think that I would be at Real Madrid. Two weeks before, I spoke to Lopetegui and he wanted me to stay and everything indicated that I was going to stay. But anything can happen until the 31st. It happened and I am focused on Levante." He had Seville, Alavés and Levante chasing him but had to decide fast and says that he saw the Levante players on Instagram and see they celebrated well, as a team, when they won and that helped.